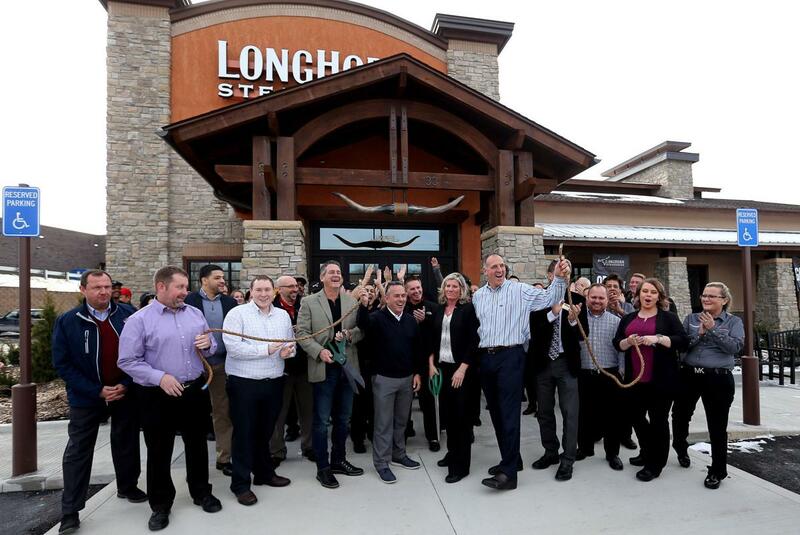 BARBOURSVILLE – After the lasso was cut, LongHorn Steakhouse officially opened its newest restaurant at the new Tanyard Station retail development complex in Barboursville. 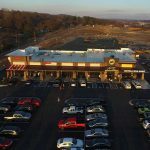 Carden has been part of the LongHorn Steakhouse team for the past five years and said it has been a little over two years since the decision was made to open the new restaurant at Tanyard Station. Carden says the restaurant features certified grill masters specially trained in the art of grilling. 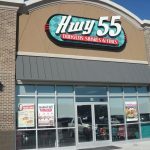 “They’re the experts in selecting the right cut of steak, boldly seasoning and grilling to each guest’s taste,” she said. 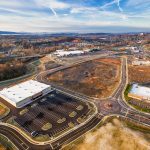 The new 5,850-square-foot restaurant will seat more than 300 guests and currently employs 70 people, which includes servers, cooks, bartenders and more. Carden said the business also wants to give back to the community. 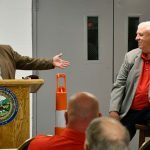 Barboursville Mayor Chris Tatum also participated in the opening ceremony.